$69.65 each List: $116.00, You Save: $46.35! 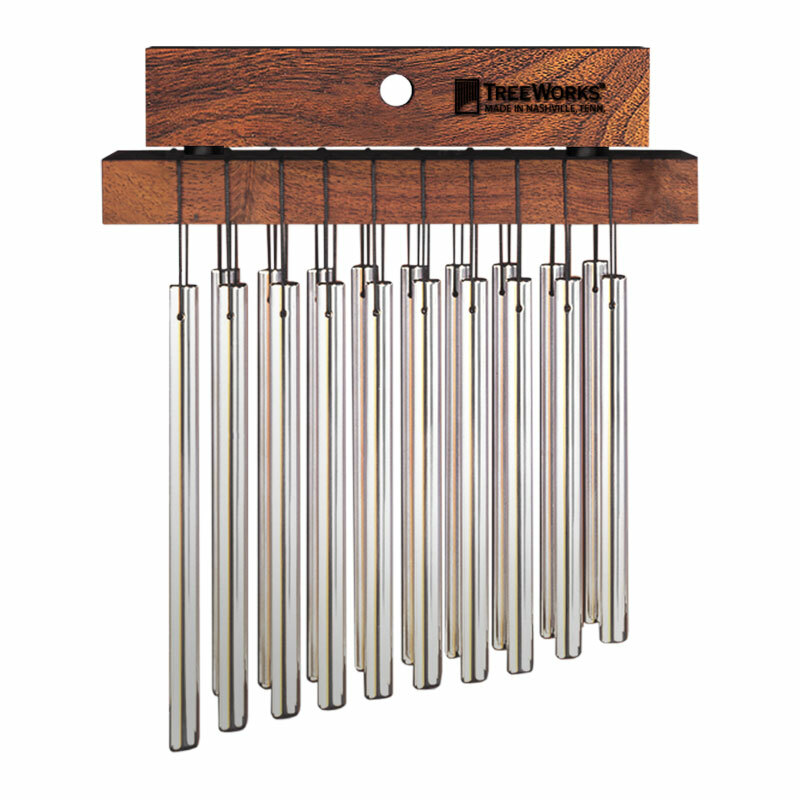 Tree works 10 Bar Double Row Wind Chimes This small double-row (7-inches wide) set of wind chimes fit where other chimes can only dream of fitting, making them a great buy for small drum and percussion setups. These chimes differ from normal double-row chimes in that they have 19 different pitches creating a full, chorus-like sound.